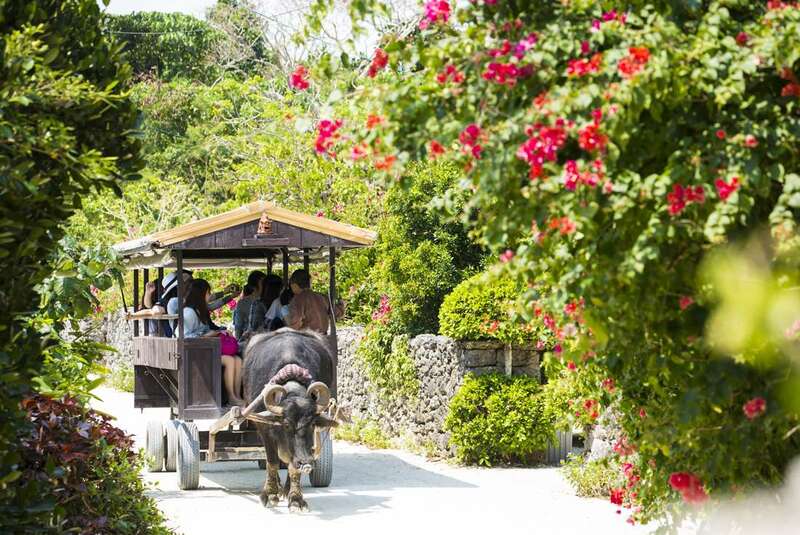 Embark on an ultimate Okinawa journey – a special group of islands that lie to the southwest of Japan. 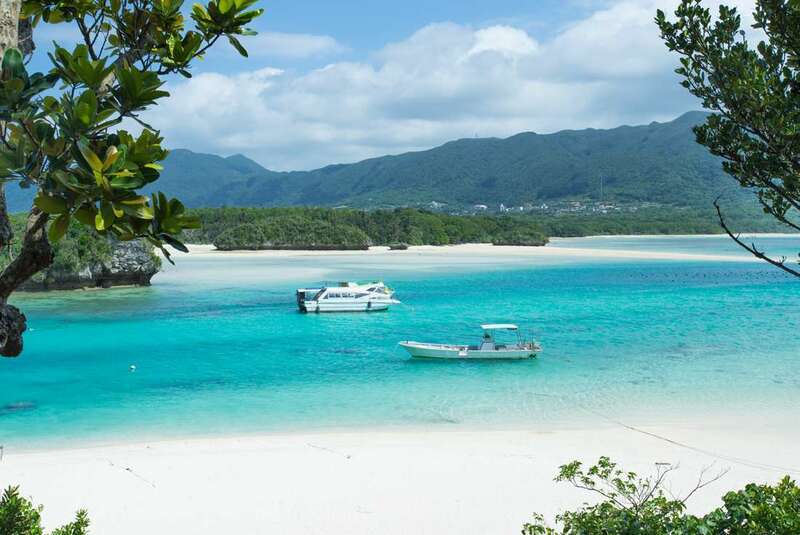 Being so far away from the main islands of Japan, Okinawa has always been considered an exotic destination even in Japan. With its distinct culture inherited from the Ryukyu Kingdom, yours will be a journey full of adventures both culturally and physically. Walk through the lively Makishi Market, visit the former underground headquarters of the Japanese Navy and learn a few karate moves in Naha. 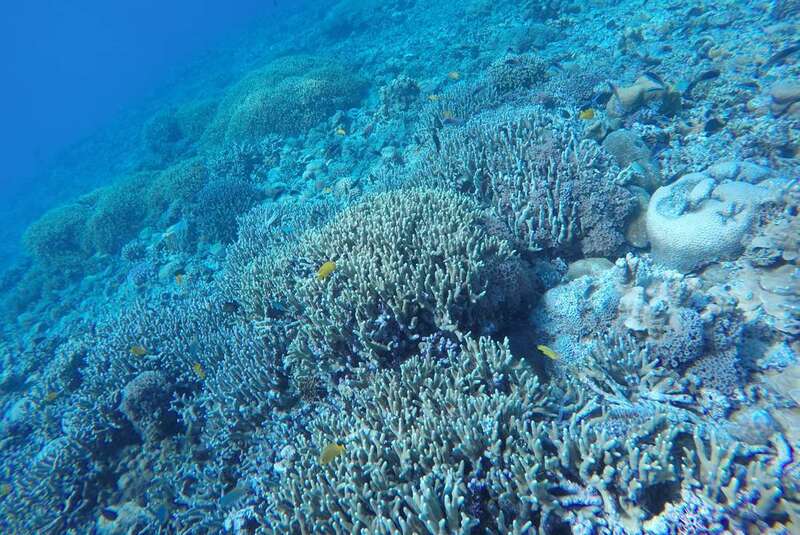 Travel to Ishigaki, part of the remote Yaeyema Islands at the southwestern point of Japan. 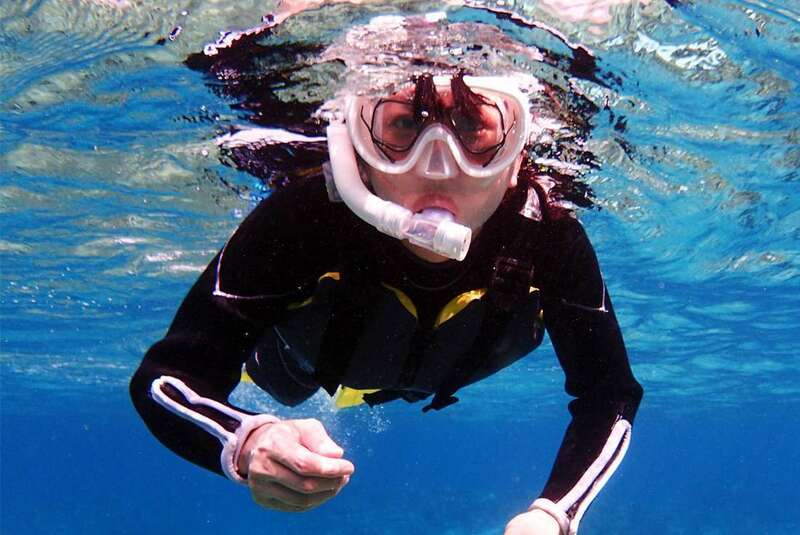 Ride on a glass-bottom boat, snorkel with manta rays and cycle around charming Taketomi Island. 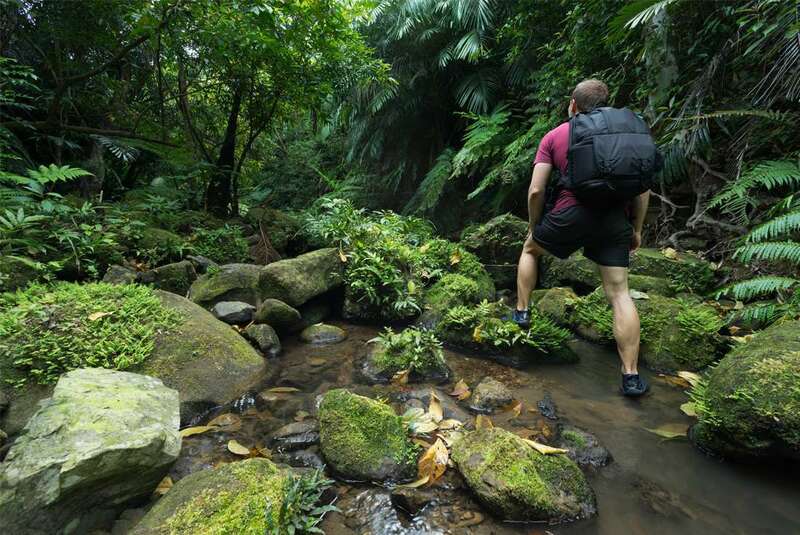 Hike through dense virgin jungles and canoe mangrove-lined rivers in Iriomote. This is an expedition that doesn’t disappoint!